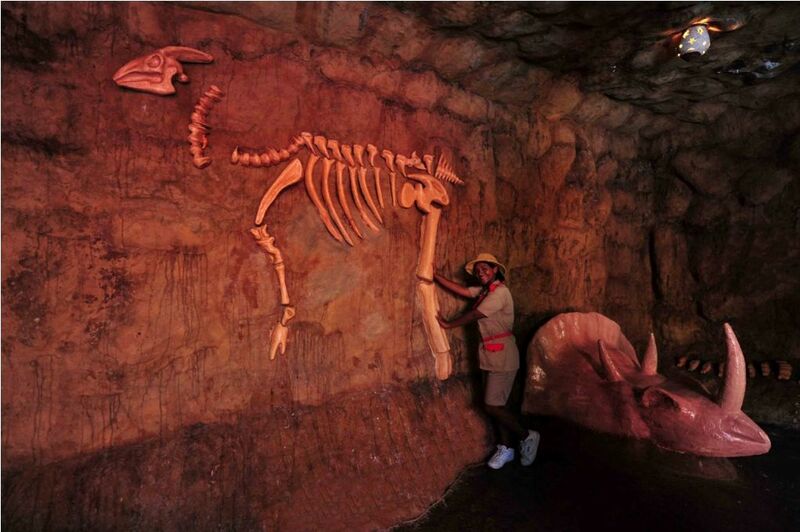 The Explorer’s Club is wonderful not only for the kids – but for parents who finally get time of their own! Children have the opportunity to make friends from around the world, while parents have the opportunity to reconnect with one another. And no worries, because the entire Explorer’s Club staff is certified in both CPR and First Aid! Plus, parents receive a cell phone should they be needed for any reason. 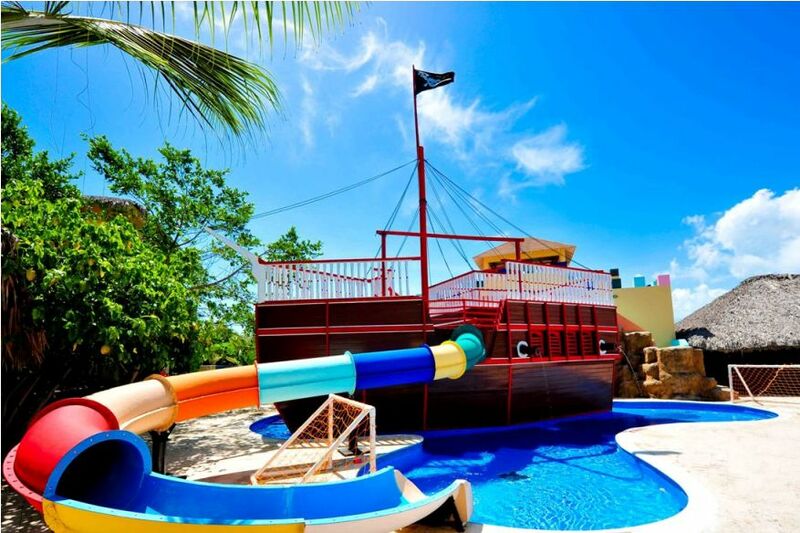 11:00 am Mini golf / Middle pool area – Who will win the biggest prize playing mini golf? 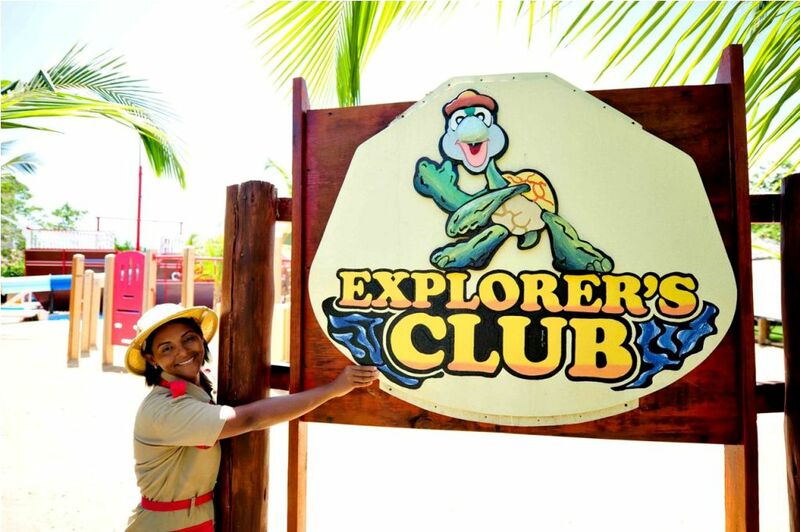 Welcome to the Explorer’s Club! 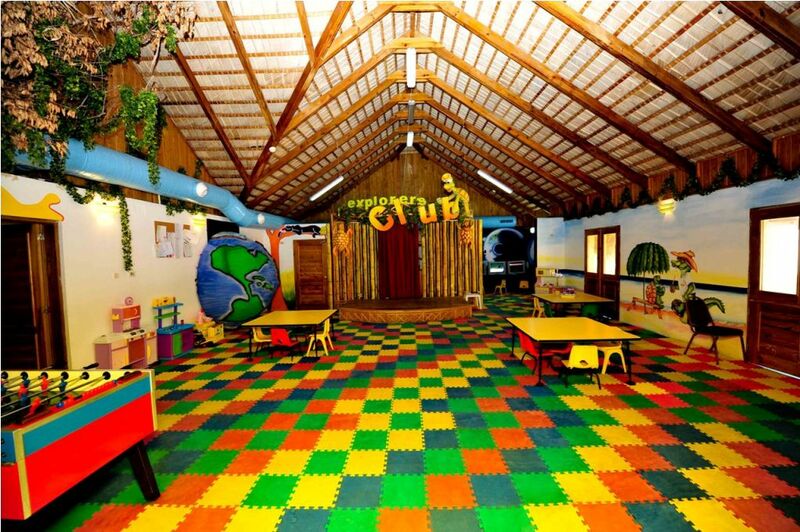 This entry was posted in Dreams Punta Cana and tagged Explorer's Club, kids, resort activities. Bookmark the permalink. i have a question on the explorers club…the minimum age is 3, however, if they are not potty trained yet…is that a problem? Are 3 yr olds and 12 yr olds co-mingling? Or are their separate stuctured activities for different age groups? What are the class sizes for 3 yr olds?